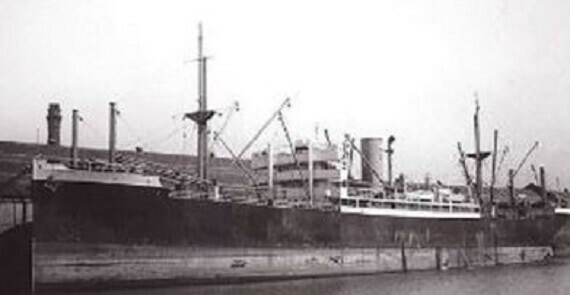 MV Brittany (1928-1942) The MV Brittany was a British cargo ship built in 1928 by Mcmillan A. 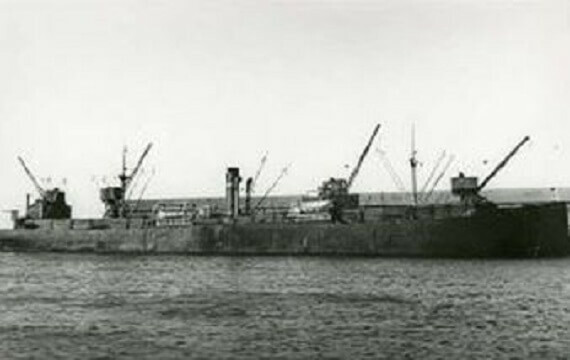 & Son Ltd. At the time of her sinking, she was owned by Royal Mail Steam Packet Co. Ltd.
SS Erviken (1921-1941) The SS Erviken was a Norwegian cargo ship. 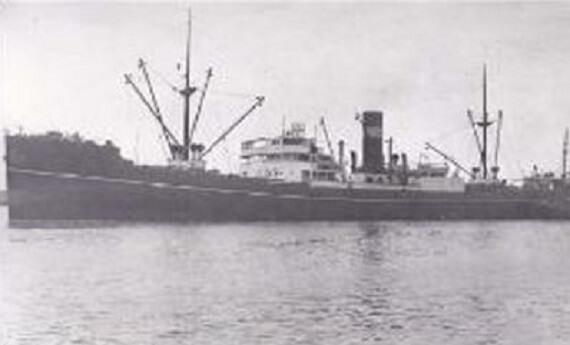 Built in 1921 by William Doxford & Sons Ltd, her owner at the time of her sinking was Wallem & Co. Ltd. Erviken was captained by Paul Heesch and had a crew of 38. 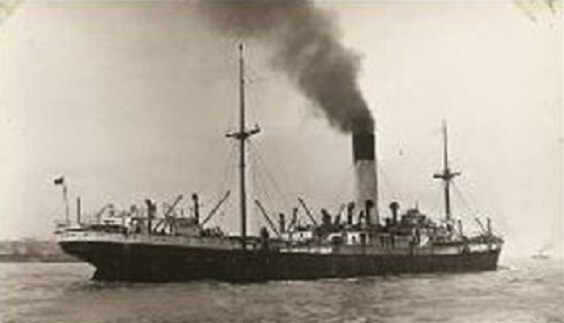 MV Nikolina Matkovic (1919-1942) The MV Nikolina Matkovic was a Yugoslavian cargo ship built in 1919 by Long Beach Shipbuilding Co. She was owned by Brodarsko Poduzece Eugen Matkovic between 1937 and her sinking in 1942. 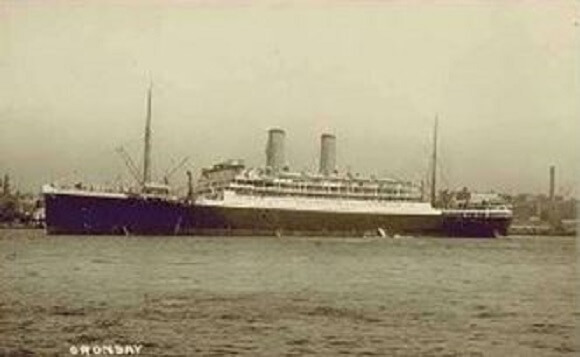 SS Agapenor (1914-1942) The SS Agapenor was a British cargo ship built in 1914 by Scott Shipbuilding & Engineering Co.
SS Oronsay (1925-1942) The SS Oronsay was a British transport ship built in 1925 by Clyde Shipbuilding and Engineering Co. Ltd. 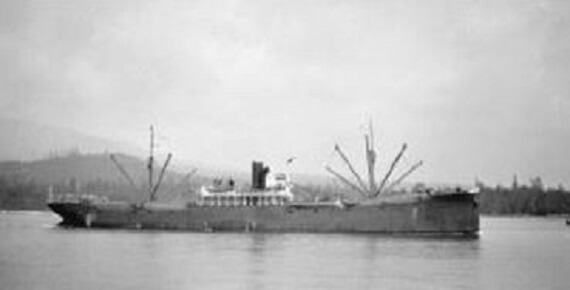 Her last owner was Orient Steam Navigation Co. Ltd.